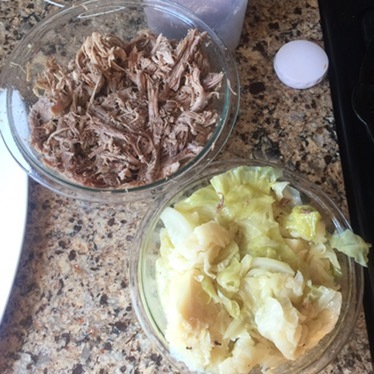 On Sunday I made Nom Nom Paleo’s Instant Pot Kalua Pig with cabbage. It is delicious. 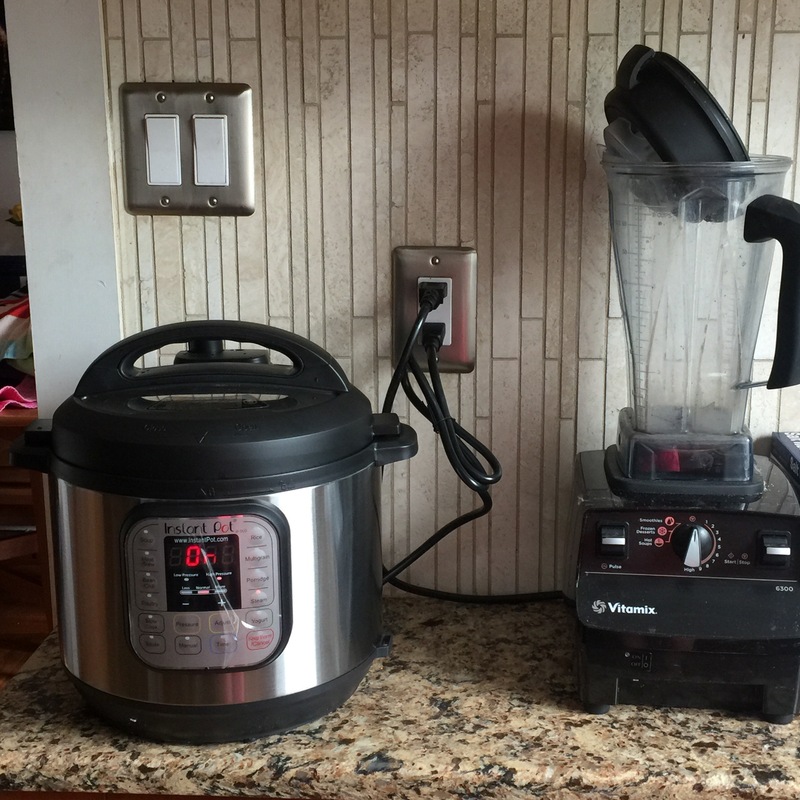 We ate it yesterday for lunch and E had it yesterday for dinner. And there’s still plenty.